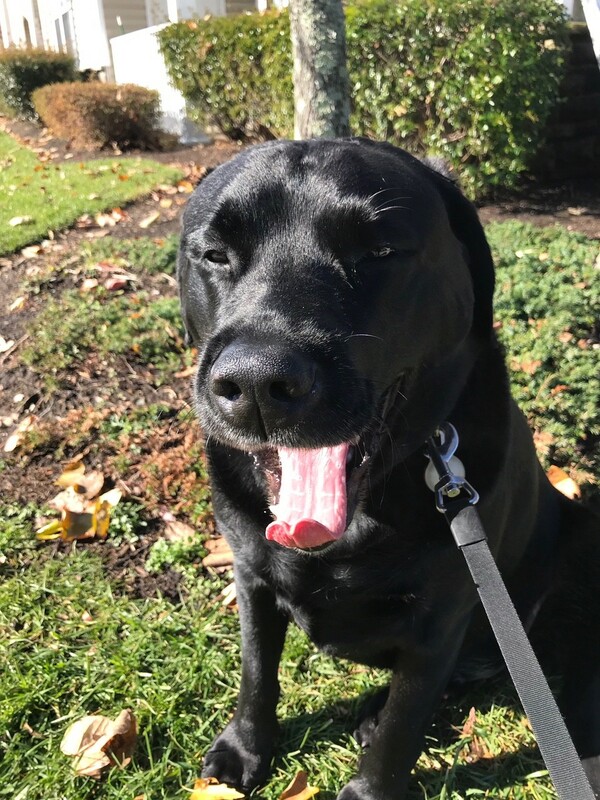 Matawan NJ Pet Sitter Dog of the Day- Reo: A #TongueOutTuesday / yawn from the most handsome guy in town. Looking good, Reo! !